Mold growth in your home can be extremely dangerous to your health as well as the structural integrity of your home. When you notice mold growth in your home, it’s absolutely essential to call an expert in mold remediation near the Hamptons. Here’s a look at why it’s essential to respond to mold issues quickly. In situations where mold growth has become very large, it’s likely that you’re already experiencing some of the detrimental impacts in your home. 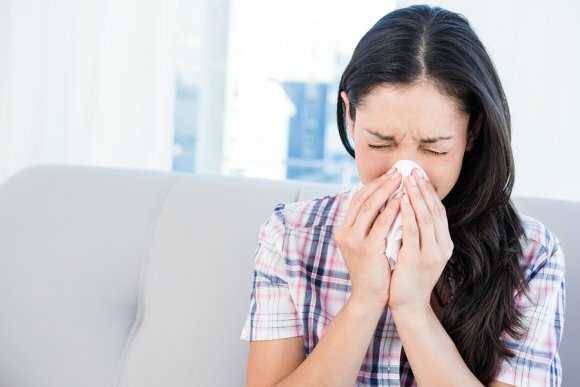 The presence of mold can dramatically impact your home’s indoor air quality, and cause various symptoms like dizziness, asthma, or other respiratory reactions. Allowing the mold growth to continue for any length of time will prolong and worsen these symptoms, putting everyone in your home at risk regardless of whether they typically have allergies or not. In addition to eliminating the presence of mold, it’s also important to address the cause of the mold growth. 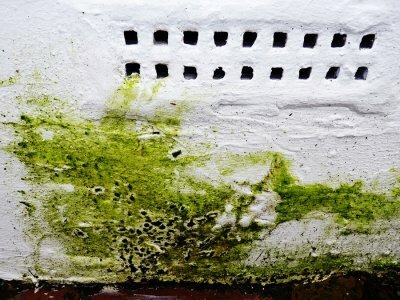 Issues like burst pipes or roof leaks that lead to mold growth will only continue to replicate the same issues over and over until they get addressed. That’s why experts that offer mold remediation services often offer comprehensive waterproofing and air quality restoration services. The quicker the source of the mold growth is addressed, the sooner you can start planning for a complete recovery. In addition to ensuring that you respond quickly, it’s also important that your mold remediation company provides quick and efficient service. 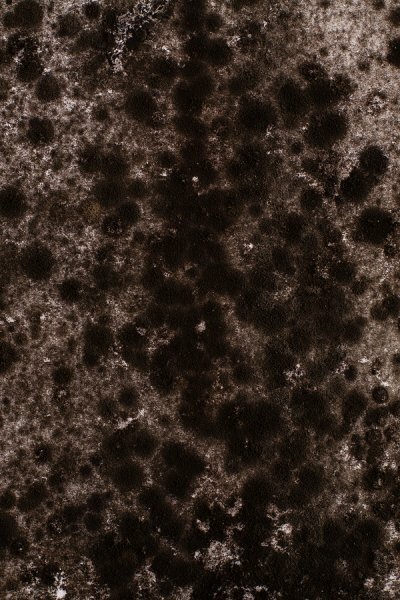 Mold remediation can be a complex process depending on the size of the mold growth. For complete protection, your mold remediation service should also provide you with additional options for water proofing, water damage repair, and indoor air quality services. It takes time for homeowners to understand their options, so it’s essential to work with a service that’s prepared and ready for action. The more efficient and effective your mold remediation service is, the sooner you get to return to a safe, comfortable, and healthy home.